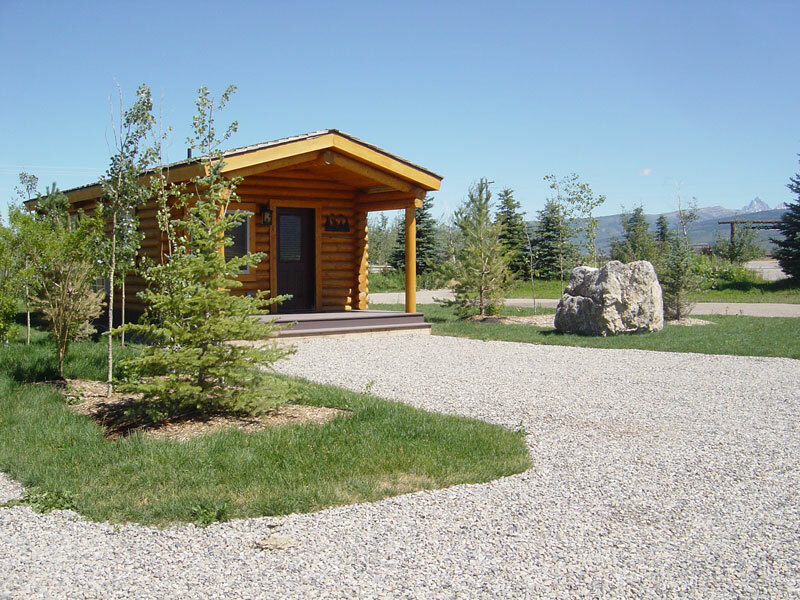 Stay with us in our country cabins - nestled in the south end of Teton Valley, Idaho west of the Tetons - 1/2 hour from Jackson Hole, Wyoming. 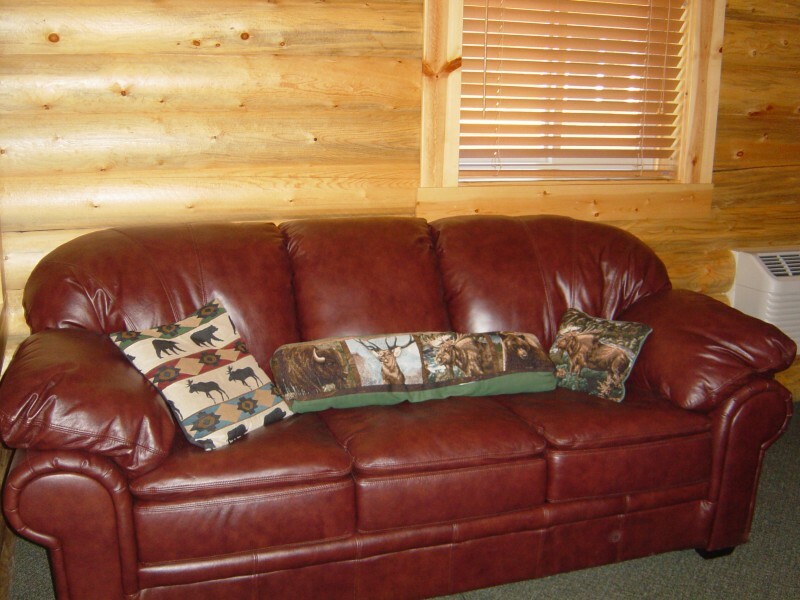 Watch the elk graze and listen to them bugle. 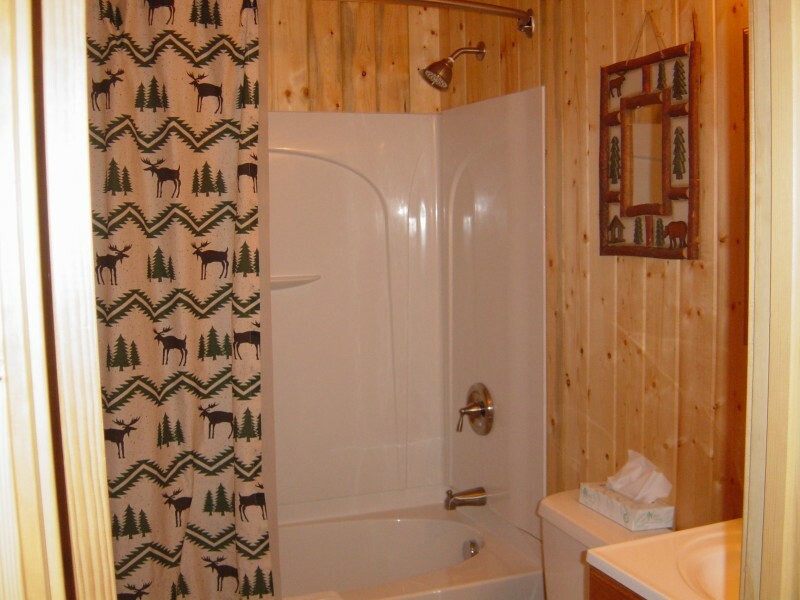 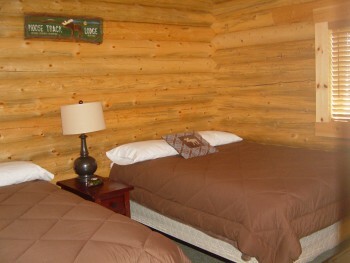 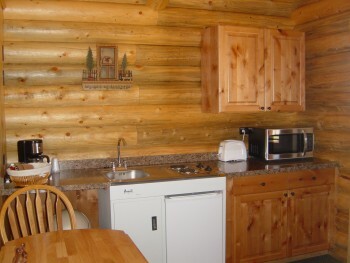 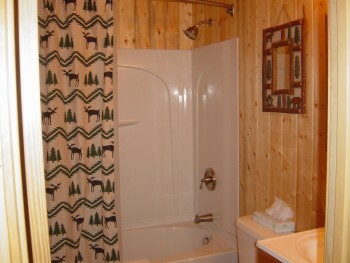 Cabins are only $125 per night!